** Resident Advisory: Gilles Renaud Heating Ltd. and it's staff do not and will not solicitate from door to door at any time. Never invite anyone into your home who may make you feel uncomfortable, and never sign a document you feel forced into. If there is ever any concern over an agressive solicitor please contact local police or City By-Law Enforcement. You're at the right place for all your Heating, Cooling and Air Quality needs. • We proudly serve the Greater Ottawa region with expert and professional repair and maintenance services of heating, cooling and air quality equipment. 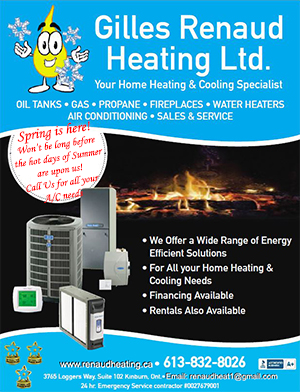 • We are a fully insured Ottawa based company backed with well over 40 years + of experience in sales, service and installations of heating and cooling products. • We service all of Ottawa region and surrounding areas including Anrprior, Pakenham, Carleton Place, Franktown, North Gower, Kars, Manotick, Kemptville, Merrickville , Richmond, Munster, Stittsville, Kanata, Constance Bay, Woodlawn, Kinburn, Friztroy Harbour and Almonte. • We offer expert and professional repair and maintenance services of heating and cooling equipment at competitive rates. We also offer maintenance contracts for worry free comfort. 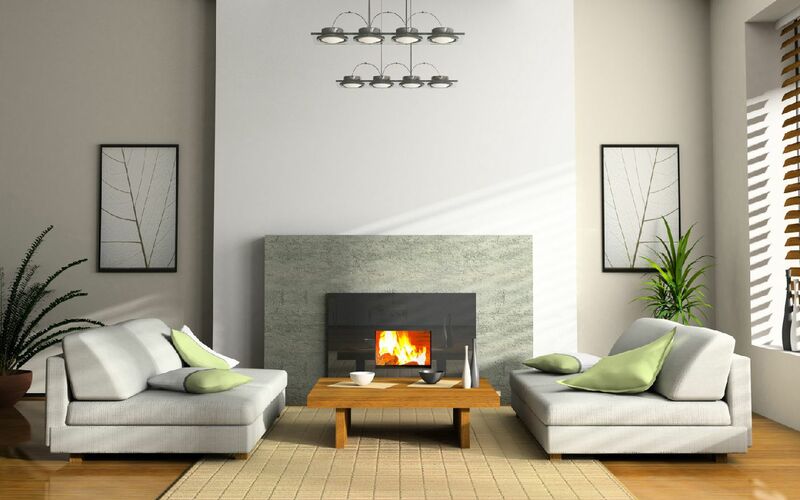 • We are also Air Quality Specialists and we have a wide range of products for clean air comfort! This site uses Google Analytics to collect information on how our users use our website. If you wish to Opt-out, you can download and install the add-on for your web browser by clicking the Opt-Out button below.